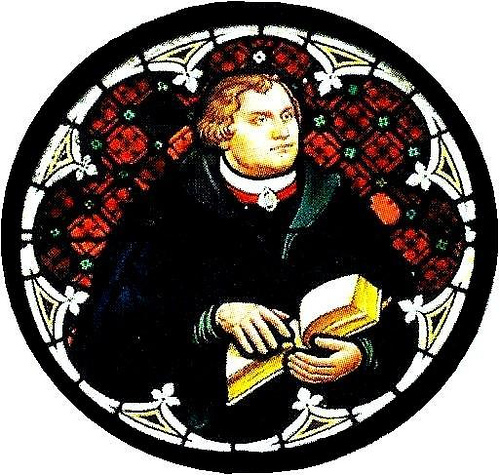 This sermon epitomizes the work that came out of the Reformation… | The Old Adam Lives! This sermon is originally entitled ‘I believe that I cannot believe’ which is a brilliant antidote to any ‘theology of glory’ notion that our faith is our ongoing work, even if initiated by God. This title and sermon makes it clear that our intrinsic belief, then but also now, is not even neutral – it is a clear ‘I cannot believe’. God does not just give a gift; He does not even just create ex nihilo (which is part of it); but He first works mightily to kill that ‘cannot’. It is as if the blind man had also said ‘I do not believe; help thou my belief’. He is a REAL God! I too, love that part about being exactly where God has led me to be. It does demolish the theology of glory and ladder-climbing as pathway.